What inspires you to Teach It Forward? 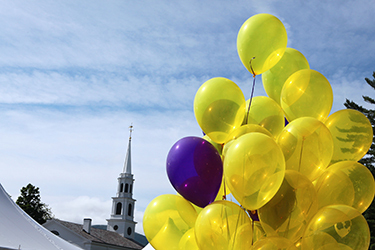 An unrestricted gift provides powerful financial flexibility to meet core college commitments and support new initiatives, ensuring that Williams will continue to be great in the years to come. 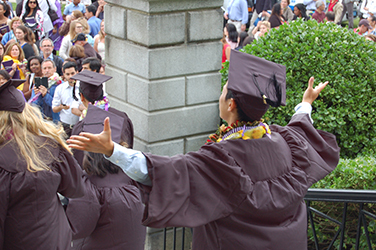 Your gift joins those from thousands of alumni and parents to provide more than $13 million in operating revenue each year—some 6% of the college’s annual budget—which represents for example the salaries of one third of the college’s faculty or the financial aid needed to support to one half of each entering class. Give now. Ensure that Williams is able to admit and educate students based on their strengths and their potential—not on their ability to pay. The college’s commitment to financial aid is at an all-time high, representing nearly $50 million each year to support more than half the student body. Give now. 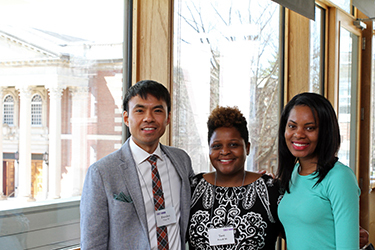 The relationship between Williams faculty members and students expands horizons, inspires careers, and changes lives. 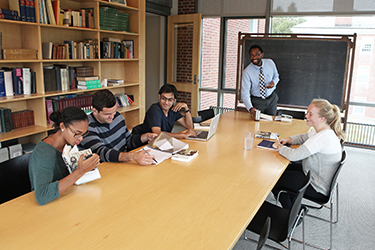 Help Williams attract and retain outstanding scholars and scientists who are committed to undergraduate teaching and learning—and support tutorials, summer research, and other defining elements of a Williams academic experience that bring faculty and students together. Give now. 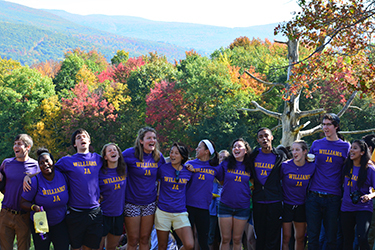 The connections that Williams students make with one another, both in and out of the classroom and as members of a vibrant campus community, form the foundations of friendships that last a lifetime. 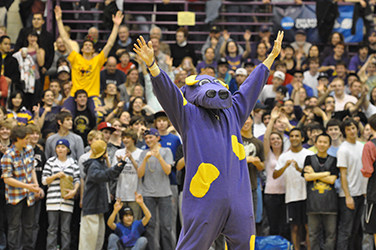 Show your support for residential life initiatives and the more than 100 student organizations sponsored by College Council, including intramural and club sports and the Williams Outing Club. Give now. In addition to teamwork and skill-building, Williams athletics are also about deep focus, deeper friendships, clearer priorities, and a powerful sense of what you can accomplish with hard work over the long haul. Your gift helps ensure adequate and equitable funding, supports training and travel during breaks, and removes barriers to entry for all student-athletes. You can make your gift in support of the entire program or in support of a particular team. If total giving to a specific team fulfills their budgeted need, any further directed gifts are allocated by Williams on the basis of highest priorities across our entire varsity athletics program. Give now. By supporting initiatives that foster an intellectual environment where all can live, learn, and thrive, your gift helps transform Williams in important and lasting ways. 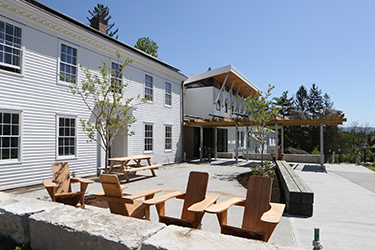 Funding the Davis Center, RASAN, special academic programs, and more creates an inclusive academic experience where all students are sustained, supported, and celebrated on campus and as members of our community making Williams and the world a better place. Give now. For 50 years, Williams has been a leader in environmental education, and our graduates have both the willingness and the ability to address complex global problems. Your gift for sustainability is immediately put to use in ways that help reduce the college’s carbon footprint while teaching today’s Ephs to build a more sustainable future. Give now. 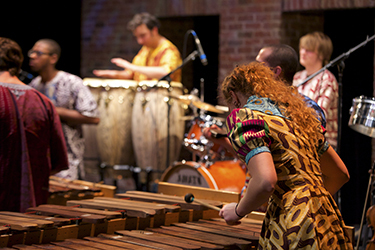 The Arts play an important role in life at Williams and enrich the experience of students and faculty alike through superb, nationally-recognized departments as well as by the Williams College Museum of Art. From the great traditions of S. Lane Faison ’29 and his students (the so-called art history mafia) to newer traditions like the steady stepping forward of Sankofa, your gift to the arts helps ensure that music ensembles, dance companies, theater productions, and art classes can provide opportunities for learning, expression, and leadership for students from all backgrounds. Give now. All gifts are budget-relieving and help fund the most critical needs within each designated area. Gift designation is optional; undesignated gifts will go towards Williams’ highest priorities.